WAM OIL — Whidbey Island Cannabis Co.
can help ensure cannabis concentrates are pure, unaltered, and consistent. 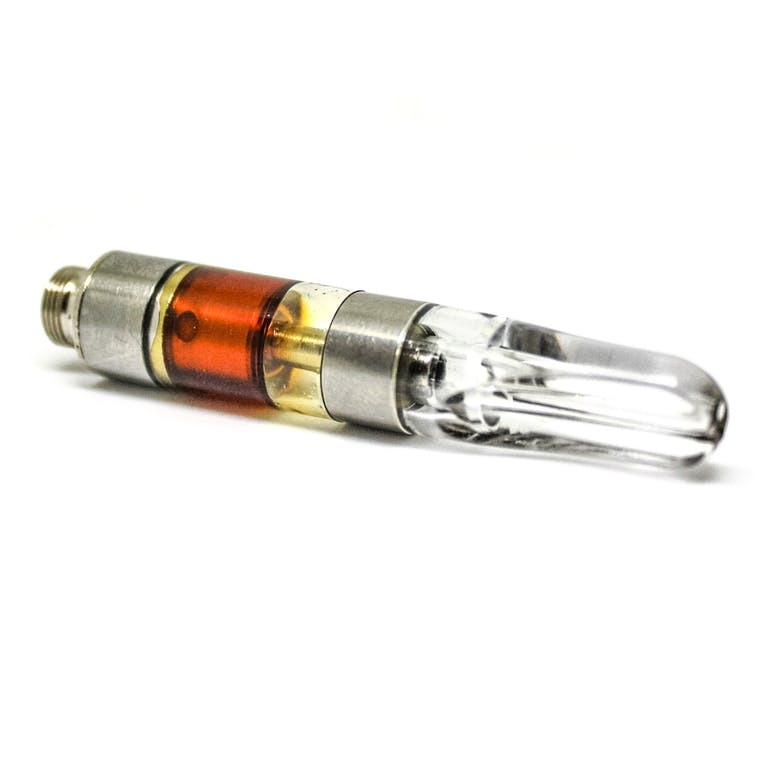 CO2 extraction is the cleanest, safest method for extracting cannabis. Which makes it a good option for anyone in search of a natural form of cannabis oil.